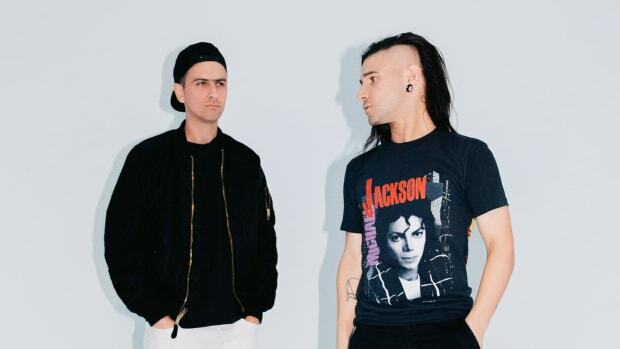 It&apos;s been a very long time since Skrillex and Boys Noize have released music under their Dog Blood project, but, an Instagram post from Skrillex may be hinting that the dogs are off the leash. 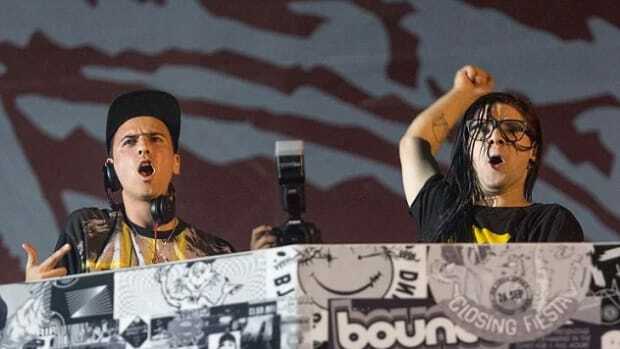 A short video on Skrillex&apos;s Instagram story shows Boys Noize operating a synthesizer with the caption "Master." 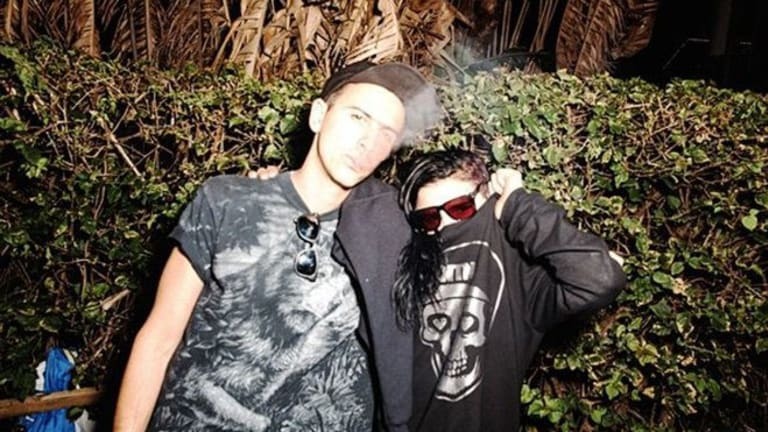 You don&apos;t need to wear a tinfoil hat to deduce that this likely alludes to new music from the duo. 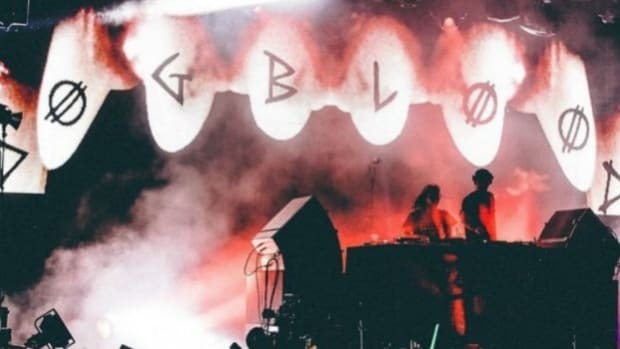 Fans have been waiting for new music since Dog Blood&apos;s last release in 2013. The dogs have released a pair of EPs, Middle Finger Pt. 1 & 2, and a remix EP of the latter. 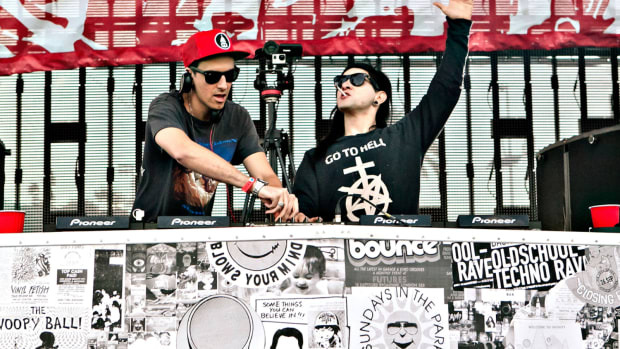 This week&apos;s post might not be the only thing Dog Blood has up their sleeves. 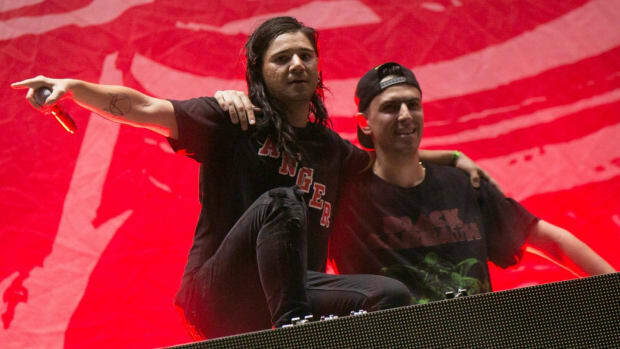 Roughly two weeks ago, Skrillex posted a picture of Dog Blood together with France&apos;s illustrious blog house duo, Justice. 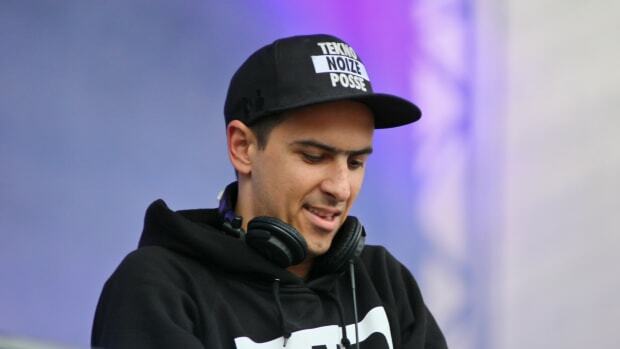 Although the two acts haven&apos;t collaborated on anything yet, Dog Blood&apos;s 2012 track "Next Order" has shown up in many of Justice&apos;s sets.